Welcome to Four Shadows, a classic corner sports pub with old-time design touches and plenty of big TVs to watch the action. 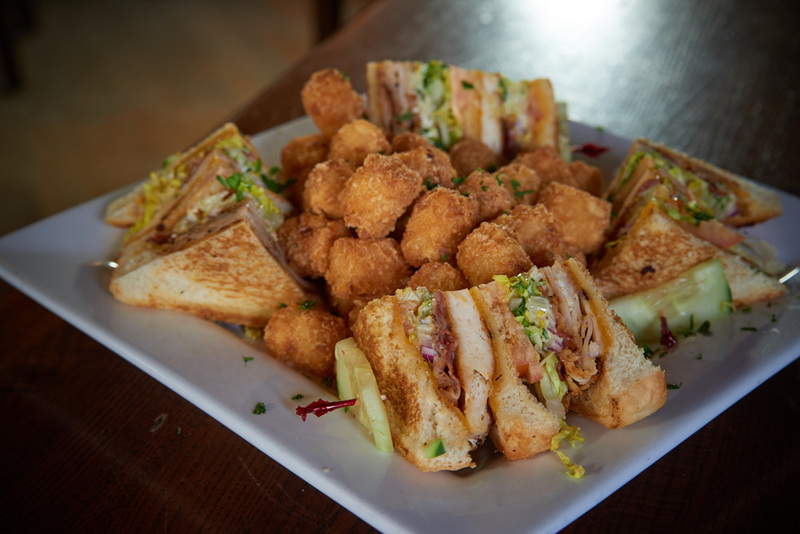 A friendly, family owned neighborhood sports bar where you'll always find great food, good times and good people! 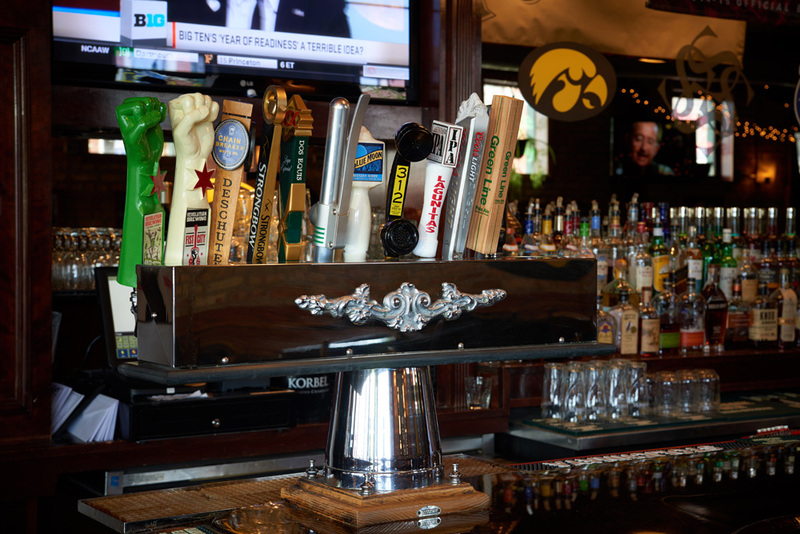 Proud to known as THE BEST IOWA HAWKEYE bar in Chicago and also housing the great fans of the INDIANAPOLIS COLTS, MARQUETTE EAGLES, and ALL CHICAGO TEAMS!!! If you would like to plan your party or event with us please leave us details below and our event coordinator will contact you within 24 hours. Every Saturday and Sunday from 11am - 3pm.Bottomless bloody mary's featuring Deep Eddy and Mimoas for $12.